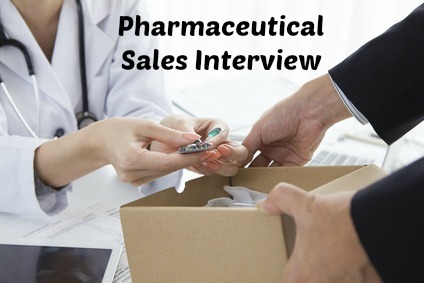 Answering pharmaceutical sales interview questions fluently and with confidence is key to success in getting the pharmaceutical representative job you want. Effective communication skills and enthusiasm are essential in a pharmaceutical sales or medical sales job. 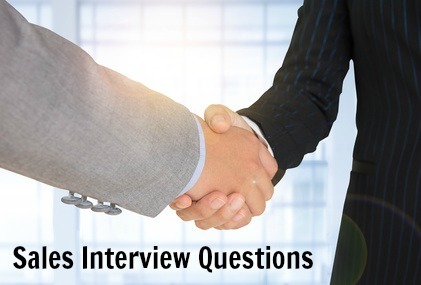 Preparing good answers to frequently asked pharmaceutical sales rep interview questions will set you up as a winning candidate who any company would want on their sales team. 1. What do you consider to be the most important requirements for this job? Expect interview questions that explore your knowledge and understanding of this specific job opportunity. Do your homework on the company and the position to make sure you can answer this question properly. You need to have a clear picture of what this job involves and what is expected from the person who does it. The more you can relate what you are currently doing to these job requirements the more suitable you will appear. Get as much detail as possible on the employment opportunity, the company and its products and parallel your experience to this. The company website is a good place to start. 2. What do you consider the most challenging aspect of a pharmaceutical sales job? Be candid about what you have found to be the most difficult aspect of pharmaceutical sales and then clearly describe how you have successfully managed this challenge. A common difficulty is getting enough time with health care professionals to properly discuss your products. Detail how you have used your initiative and problem-solving skills to effectively deal with this and get sufficient access to the customer. 3. How do you research a product? This question is exploring your ability and motivation to be fully informed about your products. Keeping current with product data is essential to the job. Detail the resources you use to stay current and informed. There are specific core competencies identified for success in pharmaceutical or medical sales. Expect behavioral questions that explore these competencies or behaviors. Use the behavioral interview guide to familiarize yourself with this type of interview before preparing specific answers to these questions. 1. Give me an example of when you managed to get a physician to switch to your product. 2. How have you planned and prioritized your call schedule for your current territory? how you have set priorities based on the best return on your time investment by spending time on customers with the greatest sales potential. 3. Tell me about a time you lost the business. How did you handle the situation? Include other examples of your persistence and determination in finding solutions to difficult challenges. 4. Tell me about a situation where you had to adjust your approach to meet new circumstances. This job requires interaction with a wide range of people. Your ability to adjust your approach to the situation and individual is key to success. Focus on the different approaches you take to meet changing demands and needs. Highlight your adaptability. Sample behavioral interview questions and answers that explore the competencies of problem-solving, initiative and judgment. What has been your greatest success to date? Prepare for these general pharmaceutical sales interview questions with sample answers. Be ready for the top ten interview questions job candidates are asked.